It’s a Japanese manga series created by Mizuho Kusanagi. It was first released in famous manga magazine in the end of summer 2009. There were nineteen series in the comic volumes. The TV adaption was made by Pierrot studio. 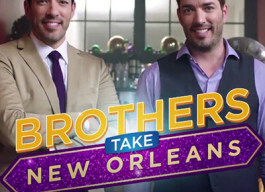 It started appearing on TV between October, 2014 and March, 2015. 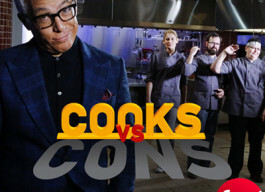 First there was a CD adaption and then, the TV adaption was created in collaboration with the same voice cast. 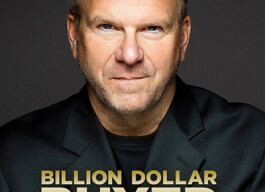 Manga publishers in North America announced the release of the new series in 2016. The exact date is unknown yet. The main characters are Yona (voised by Chiwa Sait? ), Son Hak (Tomoaki Maeno, Ayahi Takagaki), Yun (Junko Minagawa) and Soo-won (Y?suke Kobayashi, Nozomi Yamamoto). 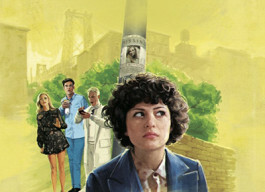 The main character of the story and the protagonist is princess Yona. She is the most important person in her kingdom and the only heir of the emperor and the unique reincarnation of King Hiryuu – the Red Dragon. She is considered to be very beautiful for her age. Her eyes are purple and her hair is wine-red and wavy. She was brought up by her loving and caring father as her mother had been killed long ago. Yona never had any problems in her life and led a careless life. However, it was forbidden for her to leave the castle. A tragic accident happens to her in the day of celebration of her sixteenth birthday. A childhood friend and love (Soo-won) comes to visit Yona. She wants to talk to her father about her feelings to her former childhood love. It turns out that she still loves him. Unfortunately she finds her father murdered by Soo-won himself. He is going to rule Koukam now. 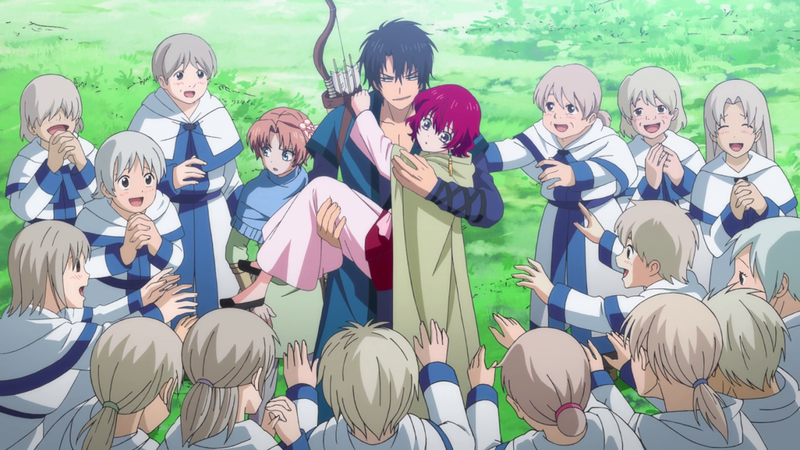 Hak, Yona’s bodyguard saves Yona and help her get out of the castle. He hides her in the place where he was born, called the Village of Wind. Hak’s grandfather suggests them to find the oracle (Ik-su). The oracle tells about the first king of Kouka kingdom. His name was Hiryuu. There also were four dragons that kept the kingdom strong. 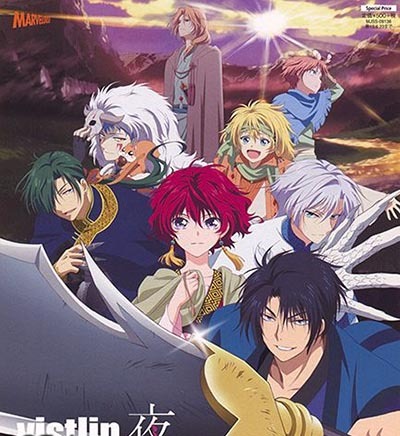 From this moment Yona and Hak start for a journey to find the reincarnations of those dragons - they are the only ones who will help to save the kingdom. 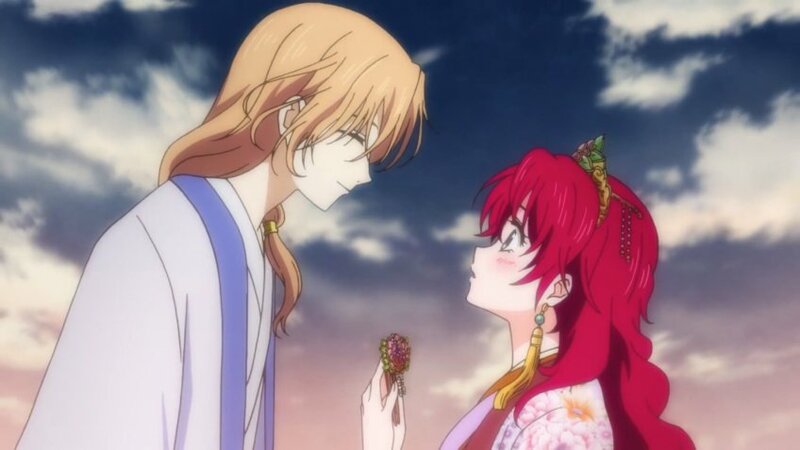 Yona is fond of playing the Koto – a Chinese string musical instrument. 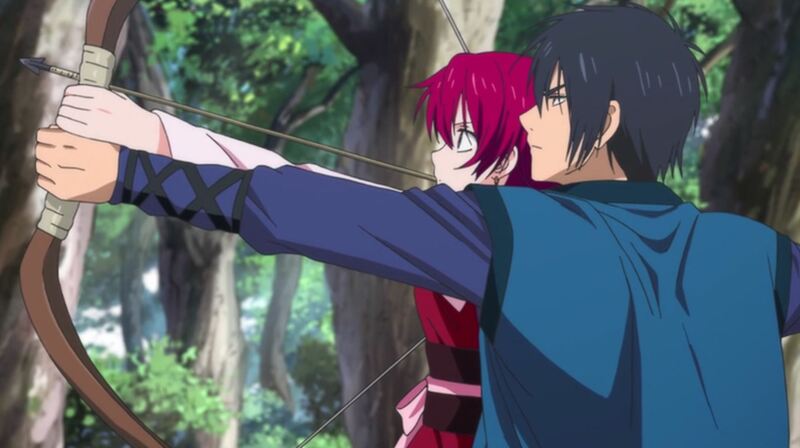 Yona’s romantic actions in intimate situations are very dense, which is a big gag throughout the series and Hak is the first one to experience it. She doesn’t notice all those who feel attracted to her. The funny thing is that she doesn’t really understand the romantic and intimate interactions between men and women.